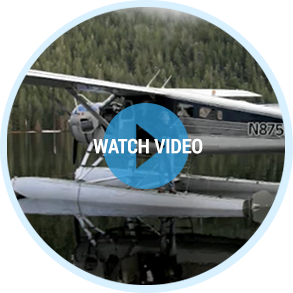 Our team of expert floatplane pilots and tour guides are happy to bring you a variety of flight seeing tours, allowing you to see the best of Ketchikan by air. 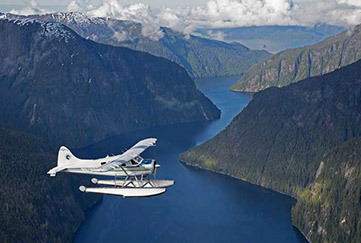 From wildlife and bear viewing air tours, to fly-in fishing trips and sightseeing tours through the beautiful Misty Fjords, we have an adventure or exclusion for everyone! See Alaska’s Misty Fjords National Monument from the air and touch down to feel its colossal beauty with all of your senses. 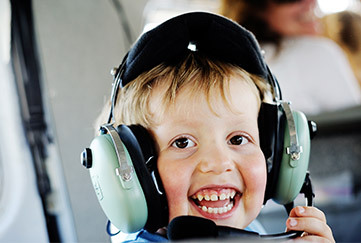 From the safety of the aircraft’s floats, marvel at nature’s handiwork and get plenty of photos—then fire up the engine and enjoy the second half of your Air and Bears flight seeing excursion. 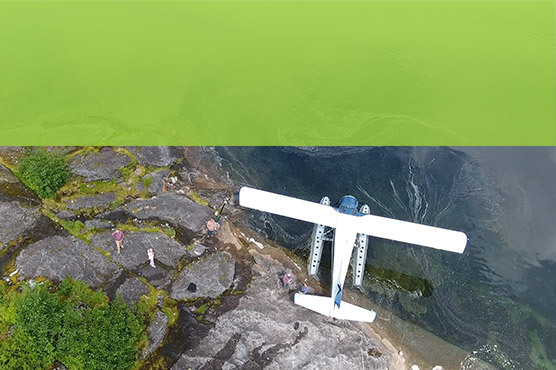 Fly to Traitors Cove, be met at the dock by a guide, and driven about a quarter mile into the forest to the Margaret Creek Bear Viewing observatory platform for an unforgettable bear viewing experience. Fly over the Inside Passage before touching down on Polk Inlet, a long finger of saltwater where Dog Salmon Creek meets the sea. 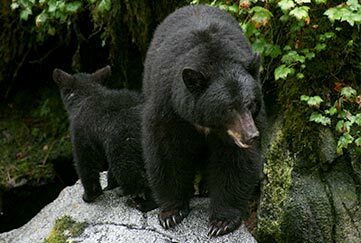 Be met at the dock by a guide, and driven about a quarter mile into the forest for an unforgettable bear viewing experience. 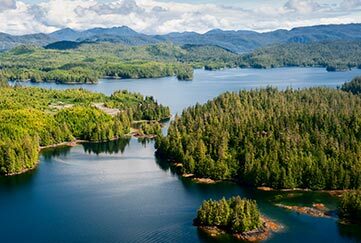 There is no better way to spend time in Ketchikan than taking a flight over the Misty Fjords before touching down on the water for a delicious crab meal. 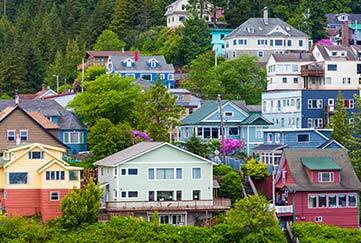 After the meal, enjoy a fully narrated drive back to Ketchikan to plan the next day’s adventure. There is no better way to spend time in Ketchikan than taking a flight over the mountains behind Ketchikan before touching down on the water for a delicious crab meal. 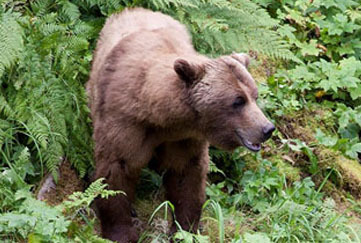 After the meal, enjoy a fully narrated drive back to Ketchikan to plan the next day’s adventure.